Mahfel Huq & Co. has become an independent member firm of AGN International | Mahfel Huq & Co.
Mahfel Huq & Co is an independent member firm of AGN International, one of the Top 5 international associations of accounting and consulting firms. 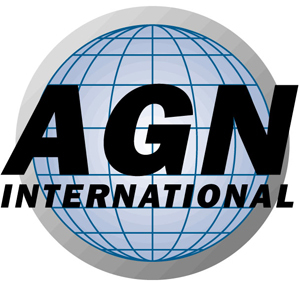 Headquartered in London, United Kingdom, AGN International’s 184 member firms are represented in 90 countries around the globe by over 12,000 staffs generating an aggregate income in excess of US$1.6 billion. 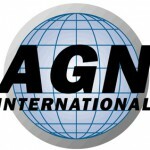 Member Firms of AGN International assist clients in meeting the challenges posed both by local and cross border ventures. These firms advise companies on the diverse financial and tax rules governing all forms of commercial activities across the globe. This entry was posted in Latest News on 29th March 2015 by samsad. ← Md. Abdus Satter Sarkar FCMA, ACA has joined Mahfel Huq & Co.